These proceedings highlight what happened at the Large Jail Network Meeting March 2016. Topics include restrictive housing and officer wellness. This report reviews the effectiveness of cognitive behavioral therapy, education, substance abuse, mental illness and other treatment programs. This report describes the barriers individuals with criminal records face when they look for high-paying jobs ensuring a degree of economic stability. These proceedings highlight what happened at the NIC Chief Jail Inspectors Network Meeting on September 2015. This toolkit identifys promising practices for developing family-centered jail programs to address the effects of incarceration of parents on children. Can Jails and Prisons be Healed? 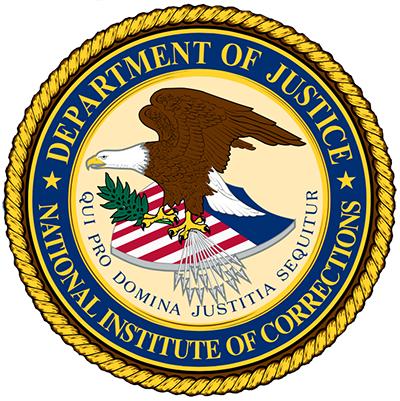 This paper describes the Healing Corrections Framework, which focuses on the nuts and bolts of the organizational cultures of jails and prisons.